After taking a good look at the household products I had in our home, I began to research and became educated about the harm I was causing and the symptoms I was experiencing. I decided to detoxify our home, started practicing healthier habits and introduced safer consumable products into our everyday life. This change made me more conscious of everything, including what I was putting on my skin, especially on my children's skin. Since then I have become more aware of and making choices toward a healthy and fulfilling life. 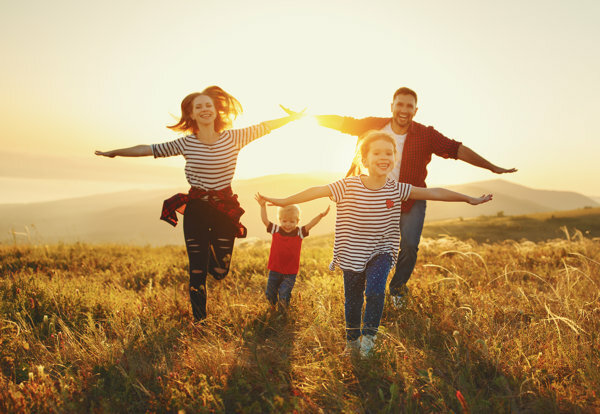 As a parent to three young children, it is important to me that I teach my children how to live a positive healthier and wellness (lifestyle). There will always be another mountain to climb and challenges to be faced, but if we dont learn to change our mind, then we wont be able to change our life. It’s refreshing to know that wellness is achievable and affordable for the whole household. Parenting is hard enough, but I invite you to take a closer look as to why this store works so well and how my Coach Alan and I may assist you to eco friendly line of products and creating a reliable income for yourself - no matter how large or small that might be. God Bless you and always remember that God has a plan for you and your family. Those plans are to give you a hope and a future. A future of success!